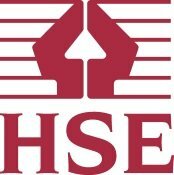 Trouble locating a reliable and trustworthy Tree Surgeon in Vauxhall? GraftinGardeners are tree care experts and have professional tree surgeons in SW8/SE1/SE11, London and surrounding areas. Our teams of expert arborists have many years of experience under their belts and perform all types of tree surgery with precision and skill. We can send round a tree specialist to inspect your trees and give you a free quote on any works that you may require. 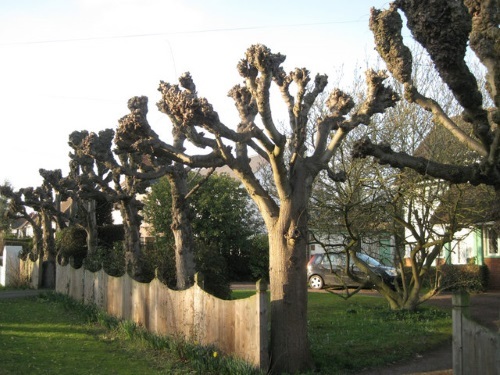 GraftinGardeners are highly skilled tree surgeons operating in Vauxhall and surrounding areas. Our tree company delivers a first class tree surgery service and have extensive experience in the arboricultural industry. We have reliable and hardworking tree specialists on call 6 days a week and are ready to perform any tree services you may require. If you require tree surgery in SW8/SE1/SE11, we can help and were only a phone call away. Contact us today for a free quotation on your tree works. Felling a tree is a tricky task and requires experience and skill to perform a safe fell. It is the complete removal of a tree, usually down to the stump. Our arborists can safely remove any tree, any size and in any location, either by straight or sectional felling, in a safe and controlled manner, while abiding to all UK safety laws. Contact us now and we can send a tree surgeon round to discuss your tree felling requirements and provide you with a free quotation. There are many factors to consider before pruning a tree such as age, size, height and species. It is always recommended you employ someone with experience as DIY tree pruning can do more harm than good. Our tree surgeons are experts at trimming trees and take all these factors into consideration before making any cuts to a tree. We trim, cut and shape your trees to a high standard and always work to the guidelines in the BS 3998 to ensure your trees retain a well-balanced and good overall shape. Do you need a tree stump removed from your garden or property? Why not let us remove it for you! Our tree surgeons are fully equipped to carry out stump removal operations and can usually grind out any unwanted stumps the same day. 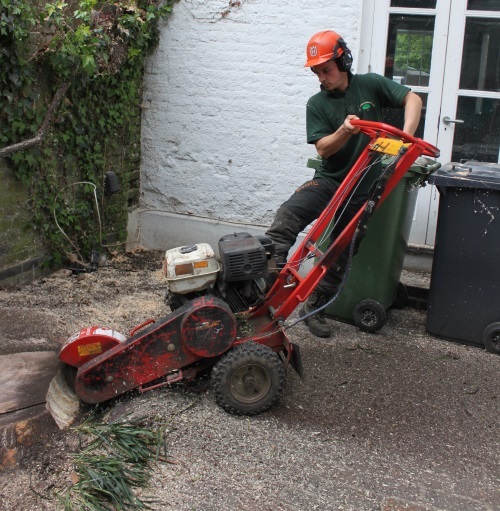 Using a combination of hand tools and our stump grinder, we can easily take out any tree trunks, even where access is limited. After grinding is complete, we will back fill the resulting hole and make the ground level with a composition of your choosing such as mulch or soil. Dangerous and storm damaged trees can cause lots of problems for your home and property when they fall and can be a nightmare to clean up. If you have a fallen tree on your property that you need disposing of we can help. We will send round a qualified tree specialist to asses and remove any fallen trees from your property and secure the surrounding areas until it is made safe again. Our emergency tree service is open 24 hours a day, 365 days a year for all tree emergencies. Do you have a problem with overgrown ivy? Is it compromising your buildings structure? 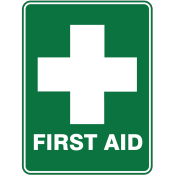 Do you need it removed fast and efficiently? Graftingardeners can remove any type of ivy and climbers from your home or property with efficiency and care. We remove pesky ivy from the roots to ensure it doesn’t come back any time soon. We also offer an ivy and climber maintenance service for those who wish to keep their ivy. Our arborists can cut, trim and shape your ivy to your instructions, specifications or requirements. Our tree company has planted many trees over the years and are highly experienced in tree management and cultivation. We can source the best possible specimen’s for your site and location, plant new trees and even relocate trees (depending on age and size). We also offer tree aftercare to ensure the best possible start for your new trees. 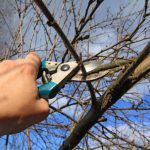 GraftinGardeners offer an affordable and professional hedge trimming service for residents in London and surrounding areas. Our hedge trimmers are highly skilled and can cut and trim any size hedges, from small hedges, all the way to large conifers. We can skilfully shape your hedges and craft them into whatever style you desire. We will follow your instructions closely until we get a perfect finish. Pollarding a tree is a delicate operation and should only be carried out by a professional tree surgeon with a good understanding of tree maintenance. It is a heavy form of pruning, used to control certain species of trees such as poplar and willow. It can be detrimental to the trees health if performed on a species that can’t tolerate it. To find out what type of pruning your trees require it may be necessary to come round and inspect your trees. Call us today to book a free quotation.